What if you had an opportunity to get trained by some top of the line professional trainers that have passed the MCAT (Medical college admission test) with flying colors? Do you want to know the ins and outs of what the MCAT would look like, how it is being prepared, what to prepare and how to tackle those tough questions? Of course! Then go no further as ETC ( Entry test class )pro membership not only just gets you the content that these top professionals have created over the years of their unmatched experience but also you get trained and mentored by them to understand the MCAT ( Medical college admission test ) mechanism and how to pass it. 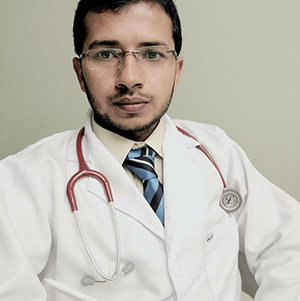 Waqar is a graduate of KEMU, He and his friends at kemu started this website to help students of pre medical. All the MCQs are created by K.E Graduates and are of High Quality.